Let’s begin with a question… Name the world’s most well-known company? Four companies in four vastly different industries. What do they all have in common? Their incredible branding strategies or in other words, their representation of who they are as a company. Essentially, that’s what branding is… it is a company or organisations way of defining themselves to their audience; making a statement about who they are. 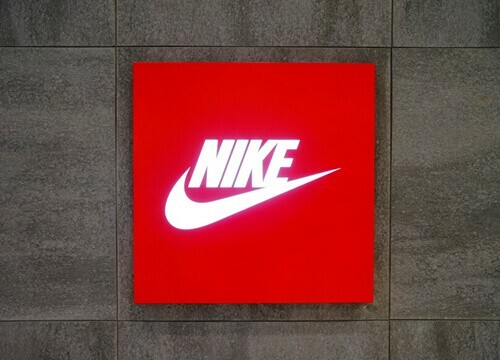 Companies do this in several ways; creating recognisable logos and symbols like the companies above, through memorable straplines like “just do it” for Nike for example, through bespoke colours and fonts like Nokia for example and through any marketing initiatives such as websites, brochures, business cards and others. 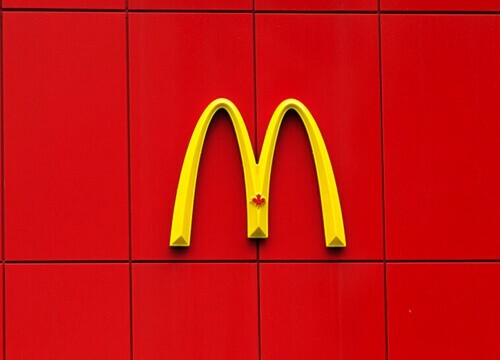 Over time, as a business grows, the brand represents a company’s values and ethos, and this is, in our opinion, the most important part of a brand. And it is this aspect of a brand that resonates with the audience. Let’s take Ikea as an example. 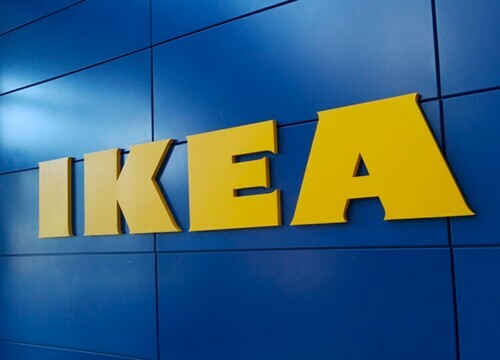 If you had to think of words associated with Ikea you would probably come up with – ‘ affordable,’ ‘stylish,’ ‘modular,’ ‘Swedish,’ ‘trendy.’ So, whilst you will recognise Ikea anywhere with their distinct blue and yellow colours, the first thoughts that come to mind when you think of the company are the words mentioned above. Together, the visual and the emotional, make up the company’s brand. Why is it important to have a brand strategy? As a business, you want your audience to think of your product and service in a specific way. That means that any communication going out from your company must have the same message each and every time. Any diversion from these key messages whether visual or verbal will confuse the end-user. To achieve this, you need a clearly defined strategy; one that is understood by every member of your organisation, that will consistently send the same messages out to your audience. The key elements of a brand strategy are the logo, the straplines, the friendliness of staff and the speed of service provided, the tone of language in any communication; even simple things like the email signature. What is our company’s vision? Where do we see ourselves as a company in 5 years’ time? How do we want our customers to feel? What words do we want to our company to be associated with? How do we want our staff to feel? Once these thoughts are in place, it will become clearer to you as a business owner and to the people you employ what your company stands for and what you need to do to make your customers feel the same. I’d like to conclude this article with an interesting study conducted with Coke and Pepsi that demonstrates the importance of a strong branding and marketing strategy. “In 1975, marketers at PepsiCo started a campaign that would become a legend in the world of advertising, and would fire the first shot in the Cola Wars. The experiment was simple and effective: booths appeared in malls and supermarkets, sports arenas and state fairs; participants drank two sips of cola from unmarked cups and were asked which beverage they liked better. Overwhelmingly, the choice was clear: consumers favoured Pepsi. In almost every venue, in almost every demographic, Pepsi was the winner. But there arose the paradox: Coca-Cola was destroying Pepsi in market share. Even now, forty years later, Coke controls the largest piece of the carbonated beverage market share—seventeen percent. Diet Coke comes in second place at nine percent. And Pepsi—the clear taste favourite—languishes in third place at eight percent. Now, there have been some attempts to explain the disparity. In his 2005 book Blink, Malcolm Gladwell suggested that the reason is due to the small amounts: that, when only drinking a sip, people prefer a sweeter drink—which Pepsi is. But studies haven’t always proven that to be true, nor has it been studied nearly as much as competing taste tests. So, what explains it? Well, a research professor at the Baylor College of Medicine decided to really put the claims to the test—to figure out, physiologically, why consumers made that choice. But in the next phase of the experiment, researchers altered a key component of the test: this time, they told participants what they were drinking. It changed everything. No longer was the reward system lighting up: instead, it was the cerebral cortex, the higher-level decision-making part of the brain. When people drank, their brain wasn’t evaluating flavour; it was evaluating memories and experience. And when this higher-level cognitive part of the brain was working, Coke soundly beat out Pepsi. You may not be Coke or Pepsi or Ikea or Amazon, but as a business, we are certain you want your products and services to be perceived in a particular way. The Somer Design team have worked with several companies through marketing workshops and brainstorming sessions to draw out what the organisation stands for and how they would like to be defined. We’ve then gone back and worked out a practical and affordable branding and marketing strategy to achieve the company’s objectives. If yours is a new business that needs to define its brand or an existing business that needs to step up your branding strategy, do give us a call on 020 7112 9068 or email us at studio@somerdesign.co.uk. We’ll be more than happy to help.